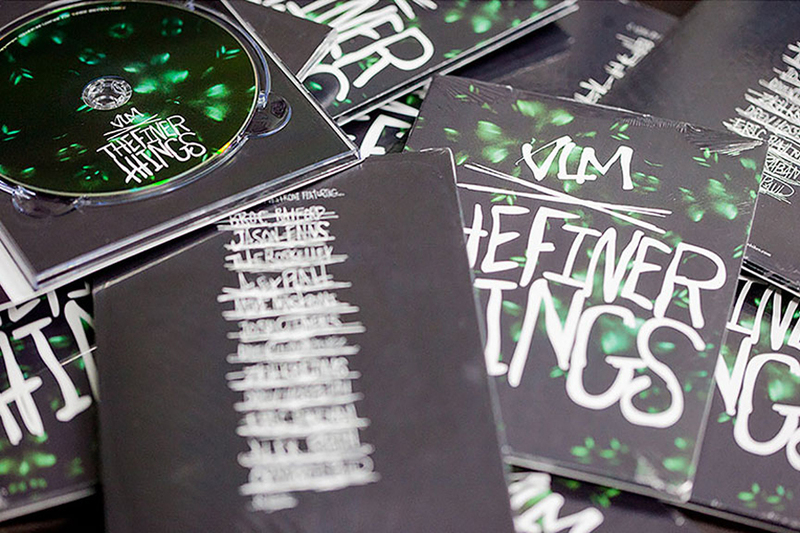 Volume proudly presents their highly anticipated DVD “The Finer Things.” for Spring 2015. The video features full sections from the likes of Broc Raiford, Jason Enns, Drew Hosselton, Alex Raban, Demarcus Paul, Tate Roskelley, Mike Mastroni, Alex Platt, Daniel Martinez, Zach Krejmas, Eric Bahlman & Josh Clemens, and is filmed/edited/directed by Mike Mastroni. Several years in the making, the Volume team has traveled from their home base in Southern California to almost every major city in the Southwest, as well as England, Denver, Salt Lake City, Idaho, Texas, Arizona ghost towns, and behind every grocery store in between in search of the most unique street obstacles known to man. With such an interesting array of riding styles featured, this video is definitely a must-have for any collection.